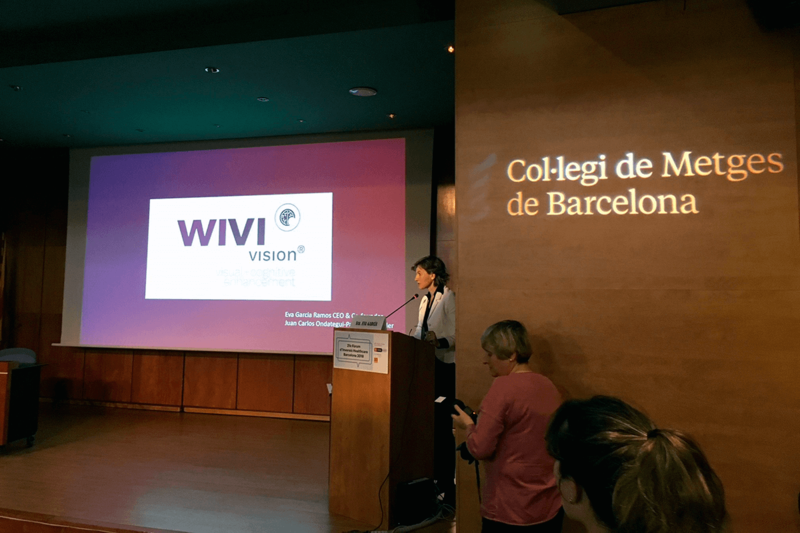 The medical college of Barcelona has an investment forum which selects 8 applicants from the healthcare sector to present their project to a committee of experts.  The forum is jointly organized with Esade. Due to the interest generated at the forum, they invited E-Health Technical Solutions to participate in the Esade selection committee, which is more focused on new companies with business vision and traction. 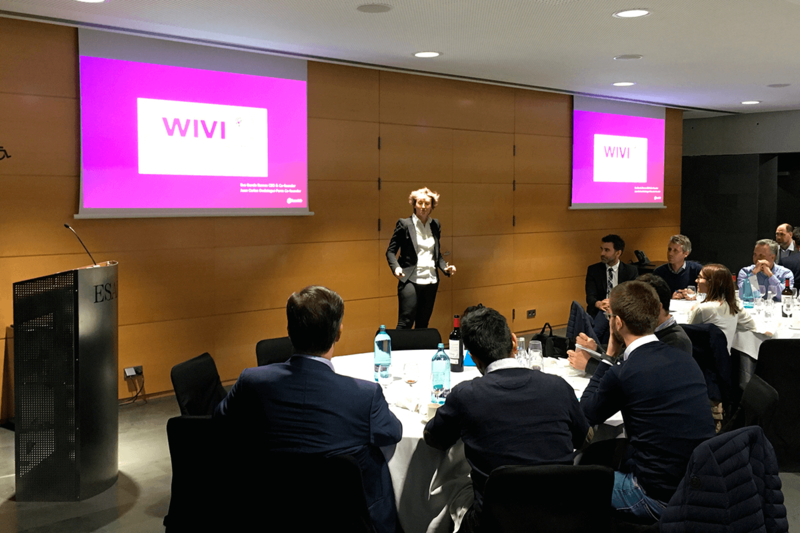 After the selection, WIVI was one of the 5 projects that were chosen to be presented in the EsadeBan forum.